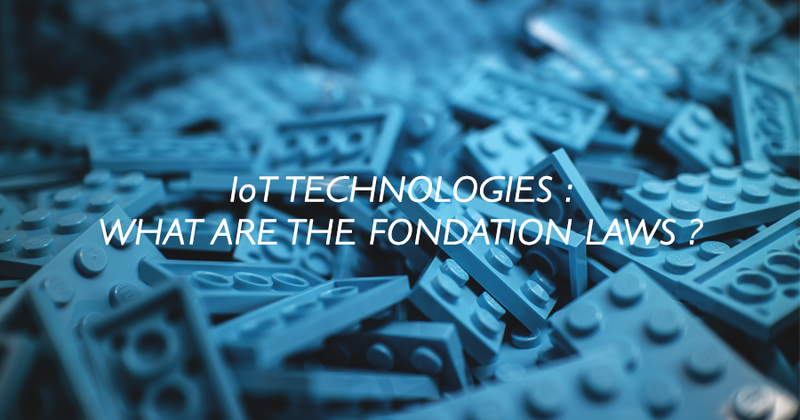 IoT technologies: What are the foundation Laws ? 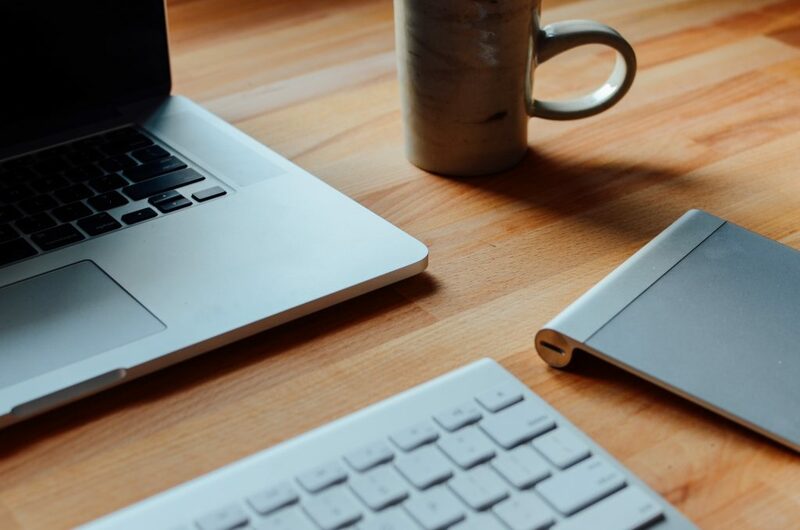 Discover a new article in this Hub about IoT Technologies ! The Internet of Things is changing the rules of the game, mainly due to the impact it has on unleashing data and accelerating the speed of advancement in products, business models, time to market, and other factors. The big purpose of Digitize or Die is to explain the new rules of the game and give simple and pragmatic steps to not only survive but succeed with digital transformation, to provide you with the essential knowledge to understand these new rules. In this series of posts, I will expand on the IoT technologies; from basics to Standards and Stacks. In the near future, those businesses that are willing to confront the new digital world and adapt promptly have good chances to survive and prosper. Those which do not pivot fast enough will wither and possibly disappear. Hardware companies that have been developing and manufacturing analog products and/or legacy systems will face challenges in making those portfolios IoT-compatible. IoT will bring the commoditization of portions of existing profitable portfolios and the cannibalization of channels. It is vital for CTOs and associate leaders to understand what IoT means in terms of impact, not only from a pure technological side, but also from an ecosystem, go-to-market, and business model view. If those companies seek to produce complete solutions for their customers, create technology which gives distinct advantages to make their product lines more attractive, and work to keep costs down and remain competitive while still making a profit and understanding and influencing the way IoT standards are being defined, their future success is almost guaranteed. Software companies can take advantage of the many opportunities in IoT for application development. The IoT brings great opportunities in the fields of IoT platforms, vertical applications, analytics, and security. 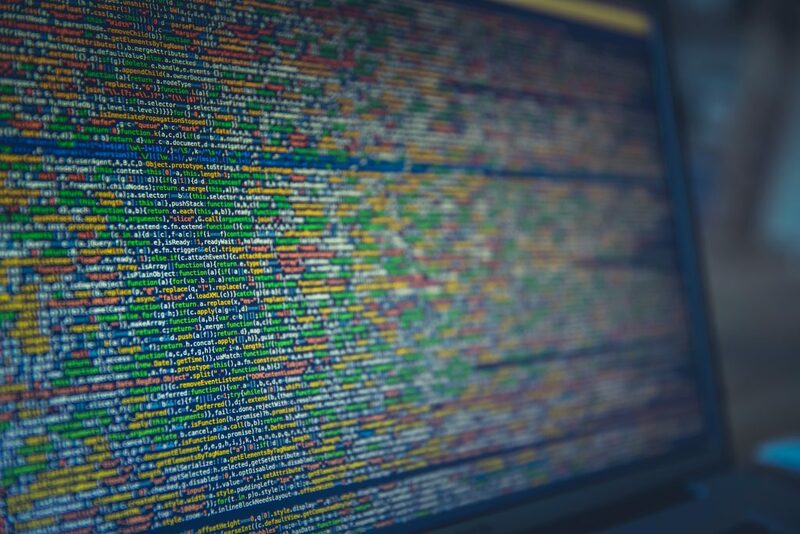 The immense quantity of data creates huge requirements for management of information, storage, and analysis through advanced analytics and artificial intelligence. Additionally, software will be needed to connect as a meeting point (IoT platforms) but also to control, monitor, and react to the IoT stream of information shared by “smart things. What is the current landscape of IoT technologies? To make it simple: it is still the Wild, Wild West. There are no standards, no global IoT interoperability certifications, and no leader on IoT platforms. All of this is still to come. There remain many challenges that need to be to overcome in the coming years inside and outside of the IoT. This includes products and software, such as how to deal with scalability, how to secure transactions when handling so many things and people wanting to interact with many things and people, and how to monetize and efficiently deal with service management on such a scale. 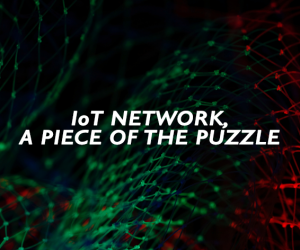 Therefore understanding what IoT is today is so critical for software and hardware vendors. IoT’s main contribution is the unleashing all available data in order to leverage it. But IoT is a technical subject relying heavily on standards, protocols, and architectures. We will address all those aspects of the IoT, including technologies, standards, and protocols, as well as existing solutions to deal with speed and innovation. The speed of change as well as processing speed is accelerating. 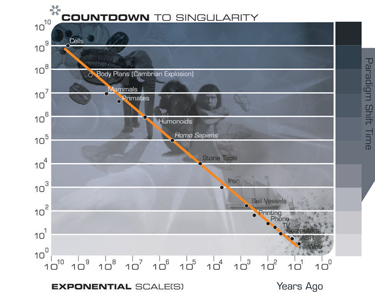 According to Kurzweil’s Law of Accelerating Returns, change in evolutionary systems tends to increase exponentially. In ‘The Age of Spiritual Machines’, Kurzweil also adds that: “An analysis of the history of technology shows that technological change is exponential, contrary to the common-sense ‘intuitive linear’ view. So we won’t experience just the actual 100 years of progress in the 21st century—it will be more like 20,000 years of progress (at today’s rate). The ‘returns,’ such as chip speed and cost-effectiveness, also increase exponentially. Within a few decades, machine intelligence will surpass human intelligence”. Essentially, Kurzweil’s Law, when applied to the IoT, indicates that current analog companies that have very often settled and built their offer portfolio and associated market shares gradually over numerous years will be dealing with an acceleration of momentum. Due to technology evolutions, new companies are hunting their customers with disruptive product and business models, and the impact of this is very often underestimated. The speed at which manufacturers, software editors, channels, and end users are trying to surf the IoT wave is impressive. Connecting “things” into a network brings more value than those individual things do when taken separately. Metcalfe’s Law indicates that in a communication network of n members, you will end up with potentially n(n−1)/2 connections between each of those participants. If you consider that each connection between those members is of an equal value, you end up with a total value of the telecommunications network to the square of the number of connected users of the system (n2). This means that the bigger your network, the value of being connected to it grows exponentially while the cost per user remains the same or even reduces. The limit of this law is that it considers, as a hypothesis, that each connection is at the same value and that connectivity and interoperability are seamless (source: IEEE). Essentially, Metcalfe’s Law, when applied to the IoT, indicates that if you connect two smart things or people, then they will be able to communicate with each other, creating increased value. 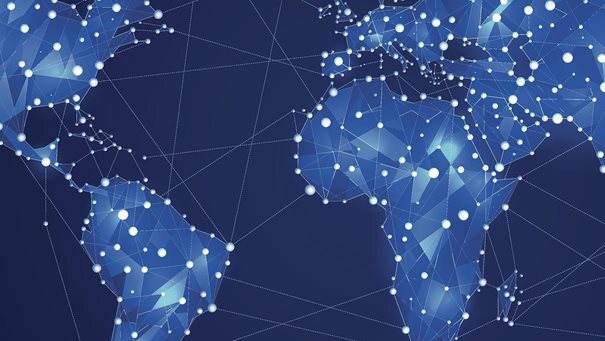 If you, in the same way, begin to connect billions of devices, people, and associated applications, then the overall value created rises exponentially and dramatically. There will be more communication bandwidth available. According to George Gilder, from his book ‘Telecosm: How Infinite Bandwidth Will Revolutionize Our World’, an American investor, writer, economist and techno-utopian advocate, the total bandwidth of communication systems triples every nine to twelve months. Essentially, Gilder’s Law, when applied to the IoT, indicates that it is realistic to think that the available bandwidth resource will be abundant. Certainly, the IoT does require bandwidth but, more importantly, it depends on global availability of bandwidth more than the absolute value of bandwidth (small objects may be connected in areas where there was previously very scarce access). More value brought by more connected objects, people, etc. More speed in the technology’s definition, implementation, and usage. Pre-order the IoT Book ‘Digitize Or Die’ HERE & LEARN MORE about IoT Technologies ! 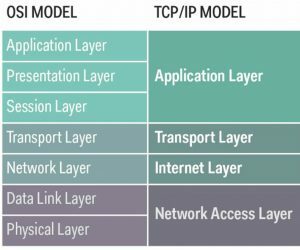 What is series (#1): what is the OSI reference model ?